LiFE is a valuable part of EAUC Membership and to access the tool and the companying guidance, you will need to sign in with your email address and EAUC password. Once you're logged in you can get started! 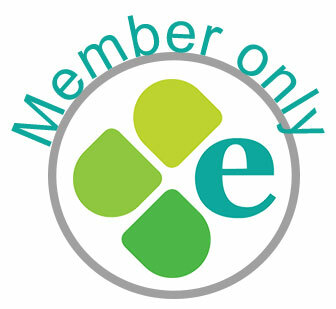 If you have forgotten your EAUC Membership password click here. If you think your institution is an EAUC Member but you don't have a password, please contact us and we will arrange a login for you.